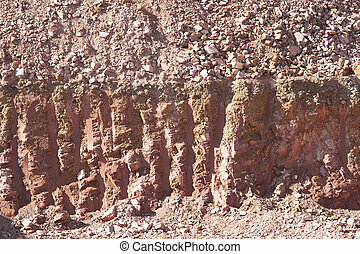 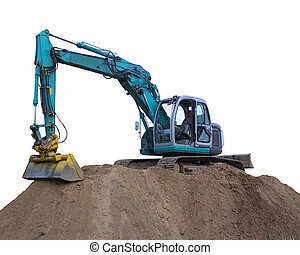 Dig 2. 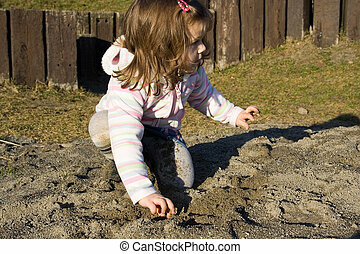 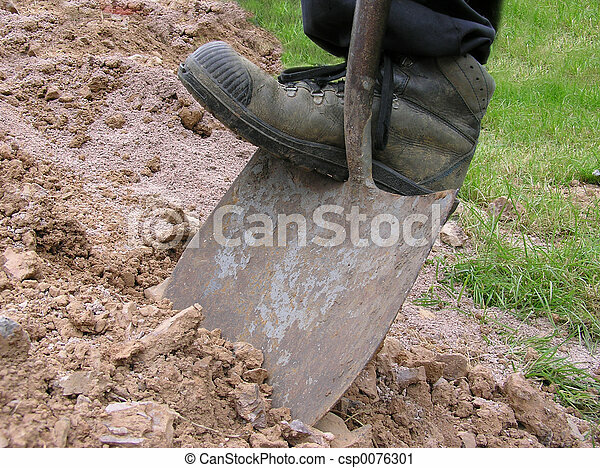 Boot pushing spade into earth. 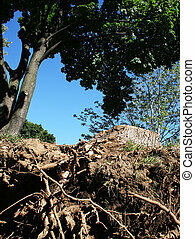 The stump and root system of an uprooted tree in the foreground with deep blue sky and several healthy trees in the background. 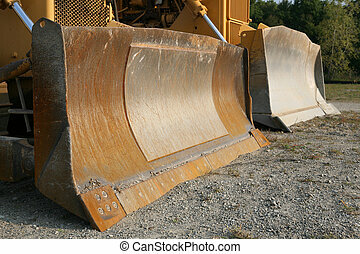 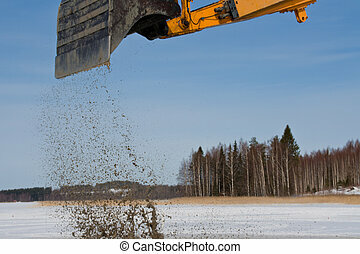 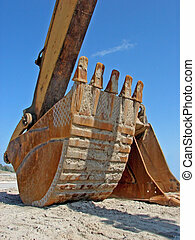 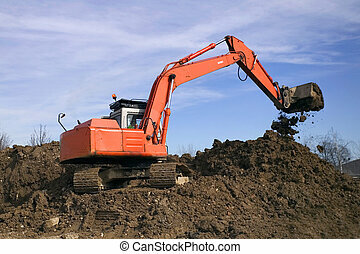 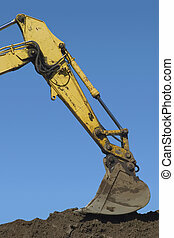 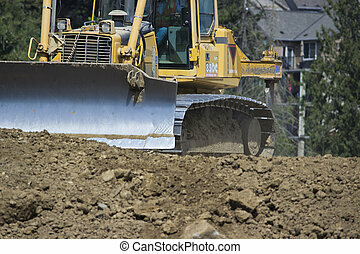 The claw of a backhoe works on a pile of dirt. 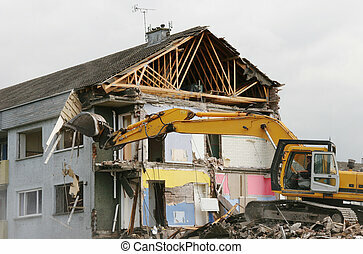 A digger demolishing houses for reconstruction. 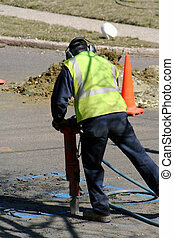 Worker using a jackhammer on an asphalt street. 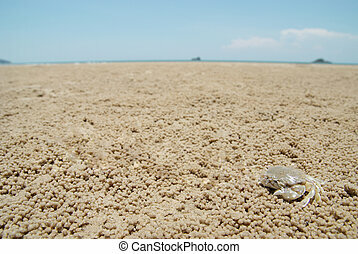 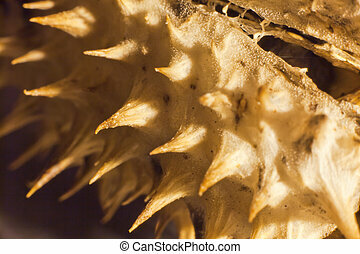 Surfaceo f a small growth, focus stacking method. 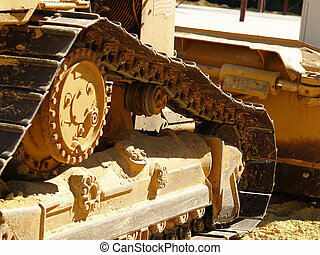 Closeup of the side of a heavy equipment earth moving bulldozer on a dusty construction site.